Racing at Narrandera on Sunday, 23rd of July will see stable runner Steve's Choice compete in race 9 on the card in the L Watkins and Son and Bob Jane T Mart Penrith class 2 handicap over a thousand metres be run with Lester Grace aboard, jump from barrier nine. Steve's Choice is a five-year-old chestnut mare having won on two occasions & placed six times from 17 starts earning prize money exceeding $27,000. First up this time through she raced on a heavy eight at Corowa over 1000m with Ms Shirley Hunter aboard, arriving 9 of 14 behind Wild Irish Boy. 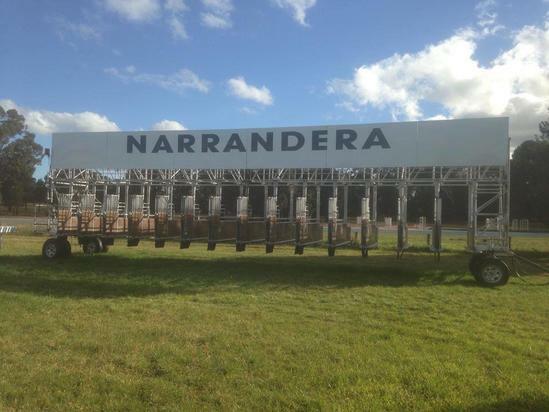 Best of luck to connections on Sunday at Narrandera.